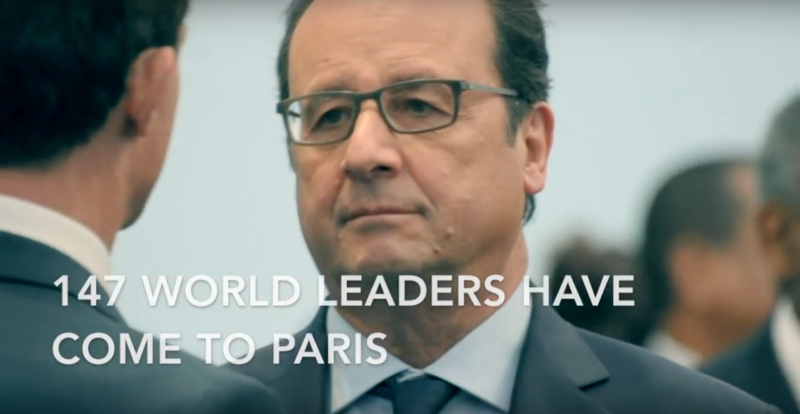 147 world leaders have come to Paris to decide how to deal with climate change. With 2015 set to be the hottest year on record and more than 600,000 people who marched for Climate Action around the world, the pressure has never been higher. Will old rivalries stall progress, or will our leaders push ahead?